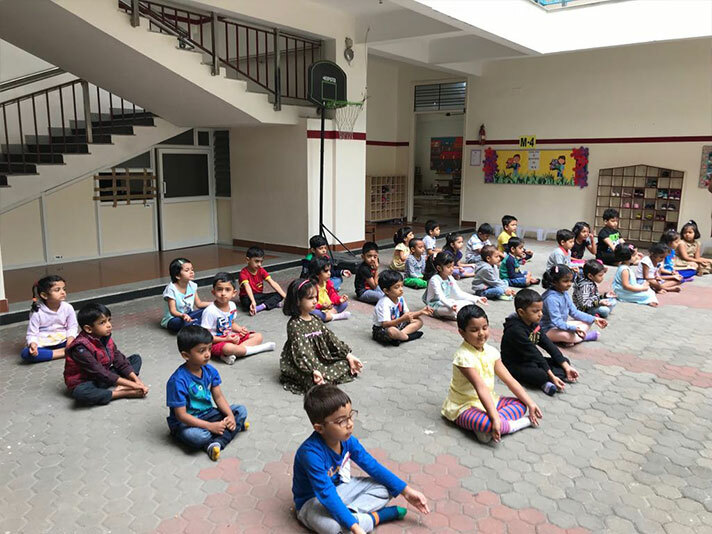 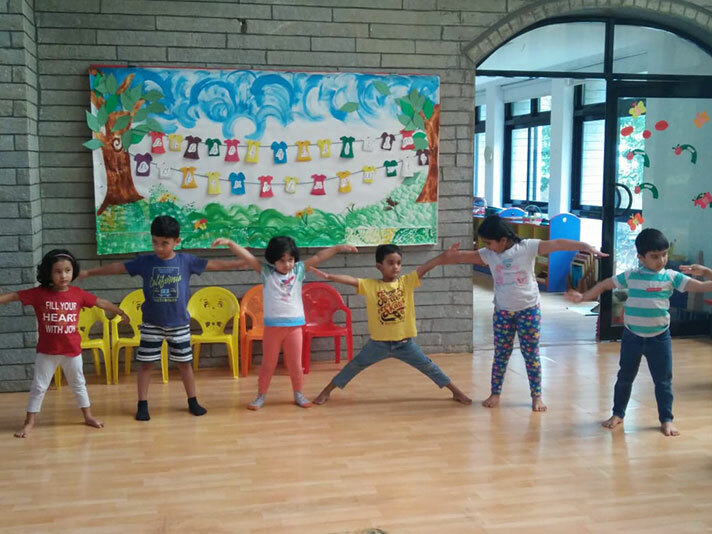 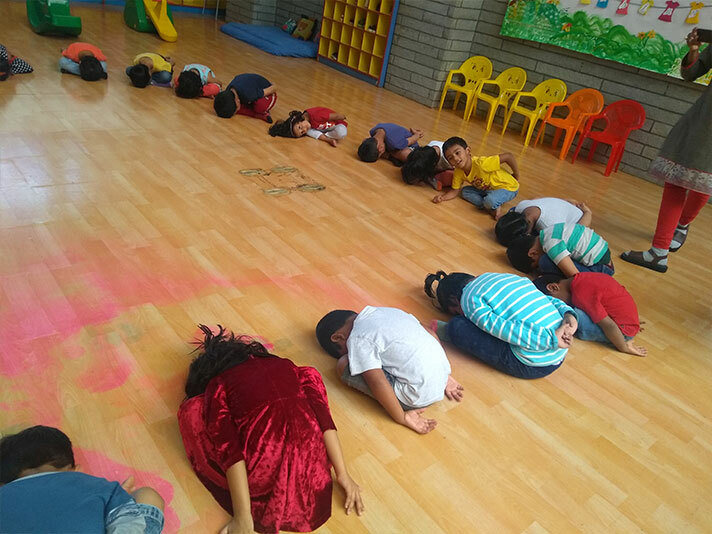 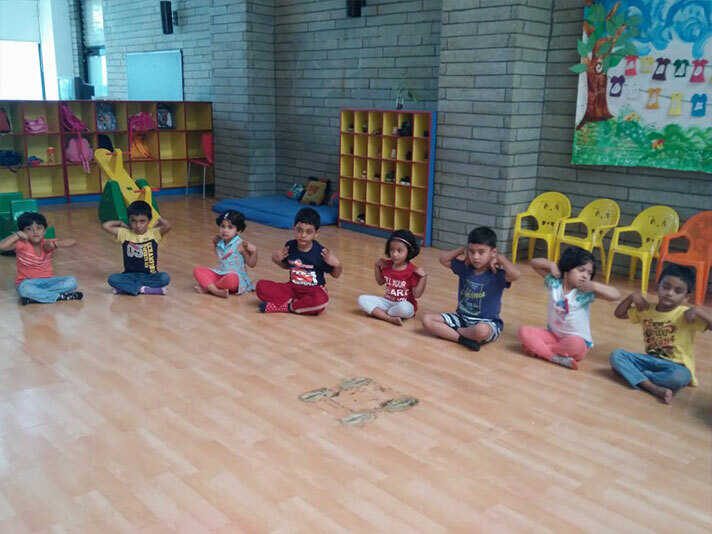 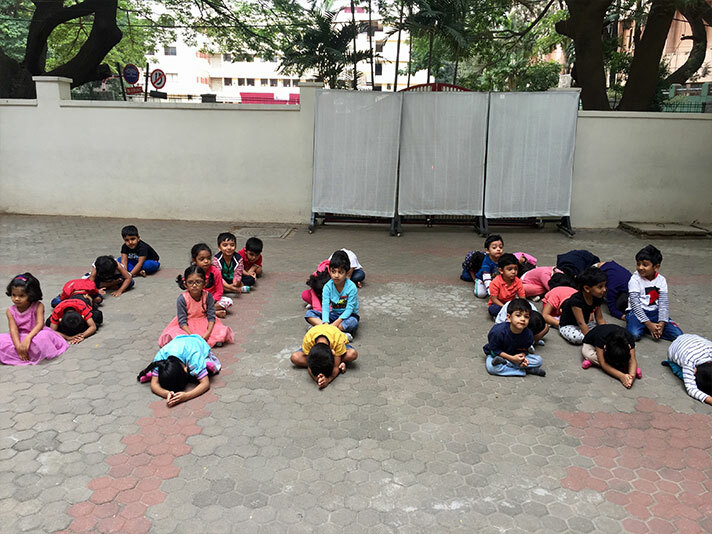 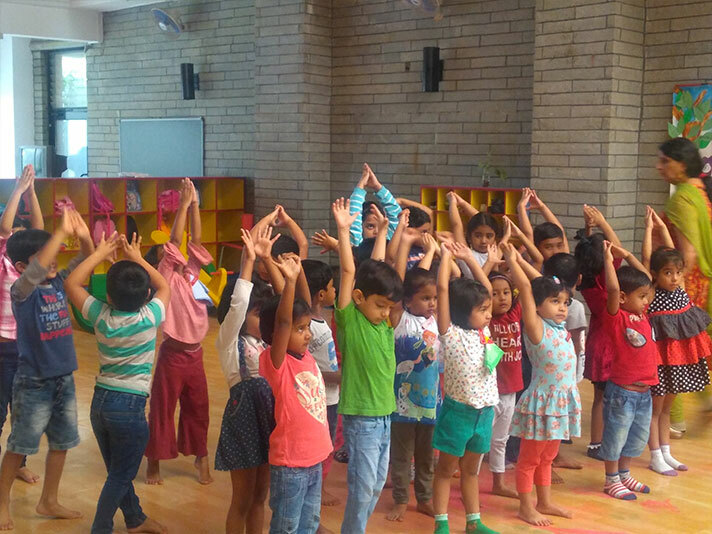 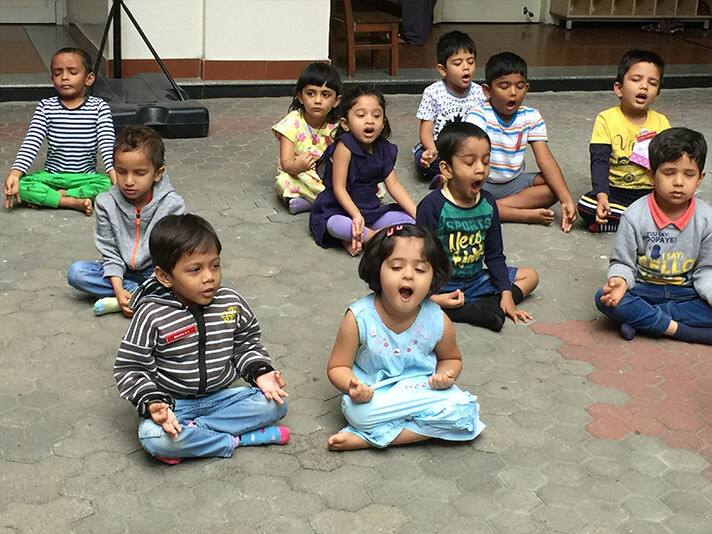 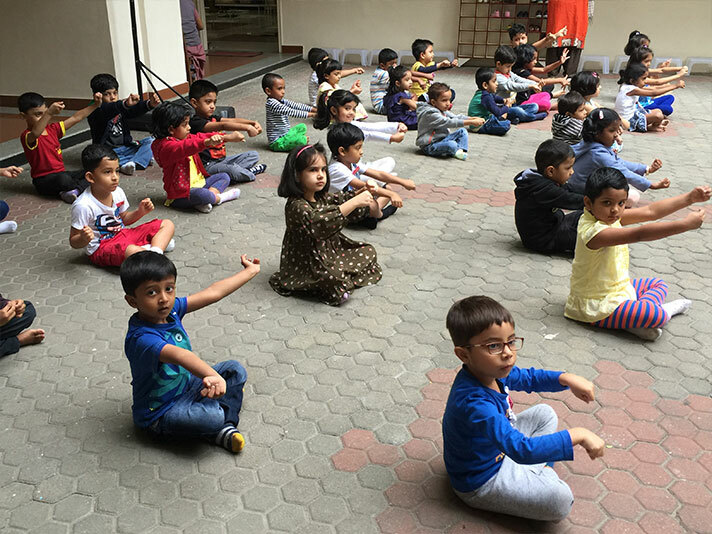 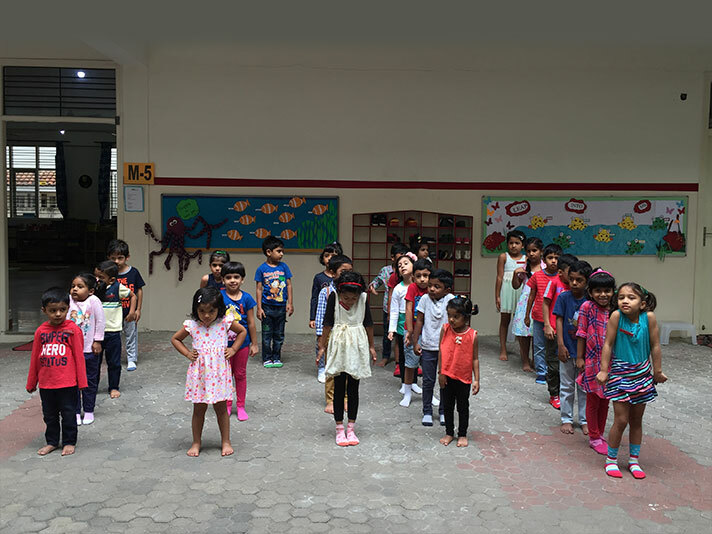 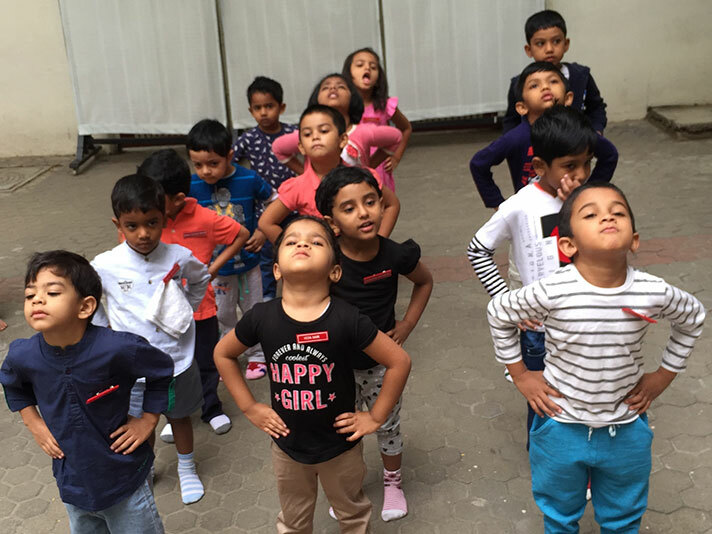 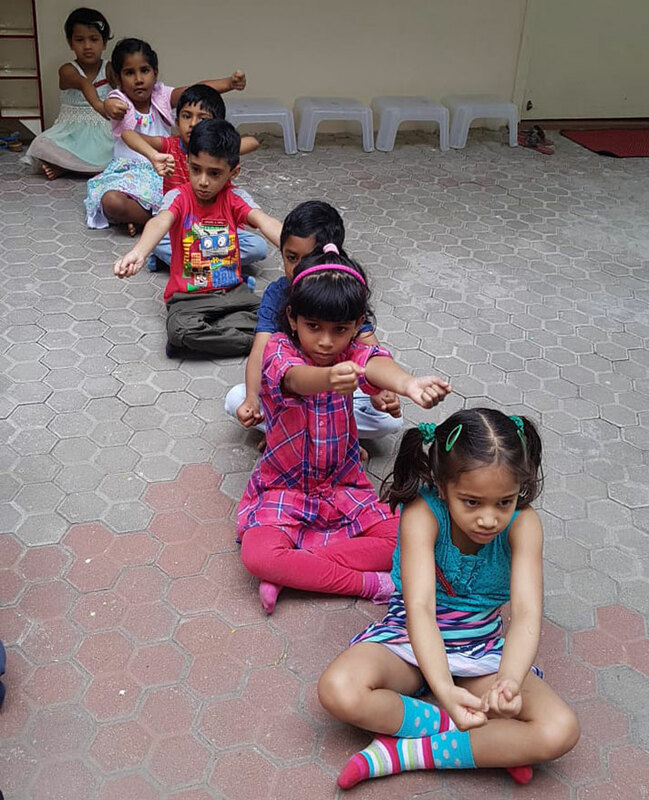 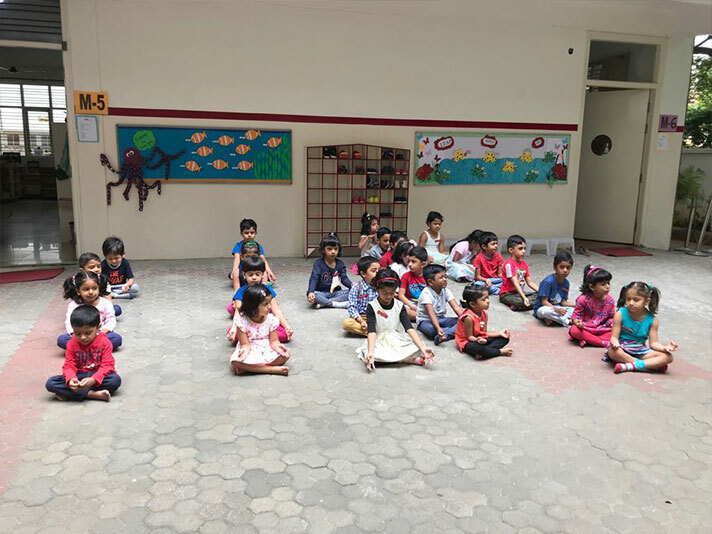 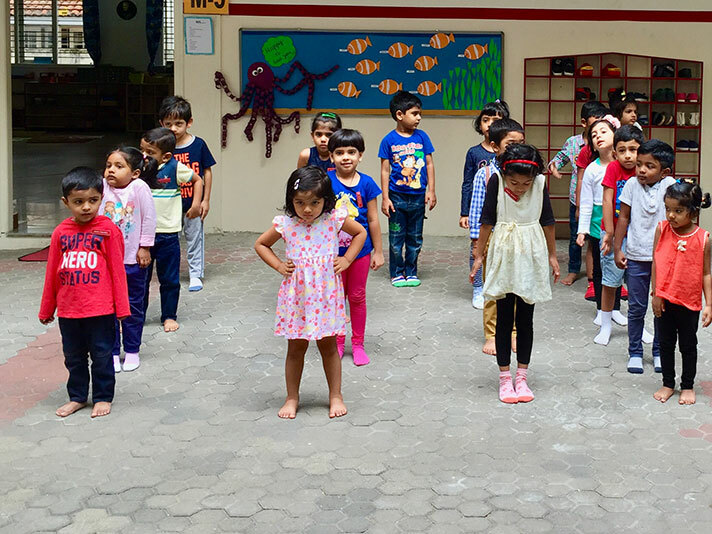 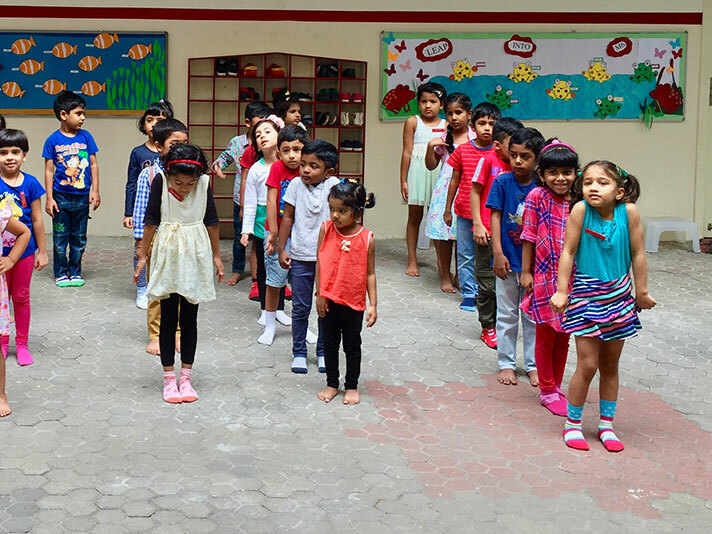 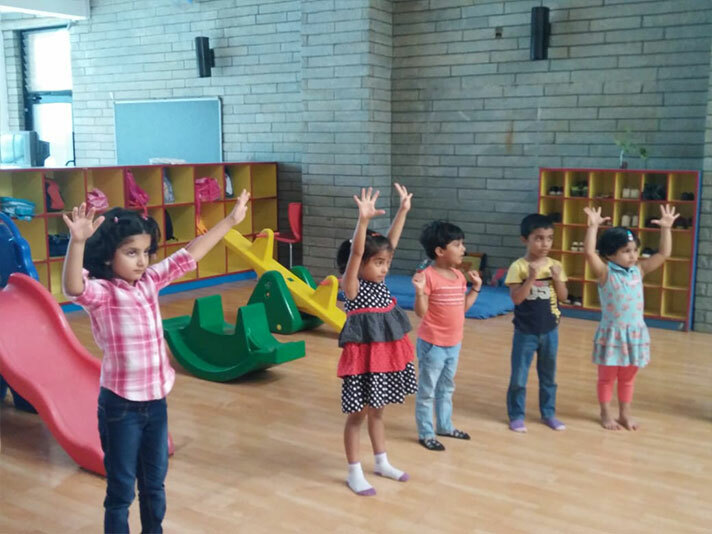 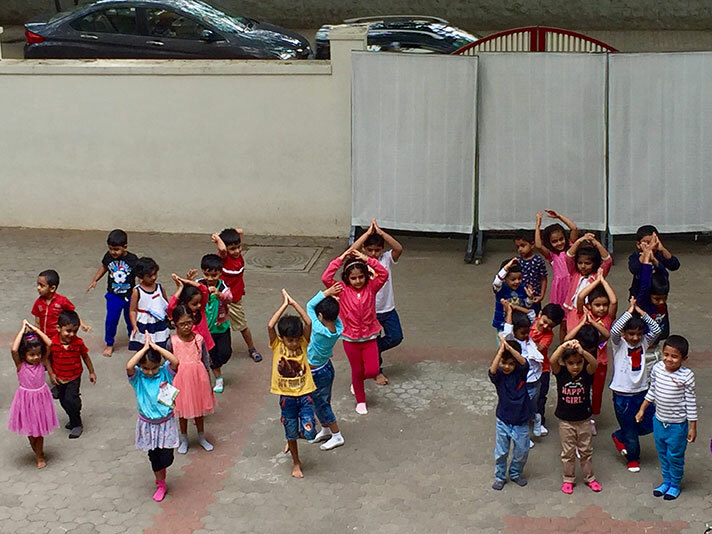 One of the First activities of the year was Yoga Day, celebrated on 21st June 2018. 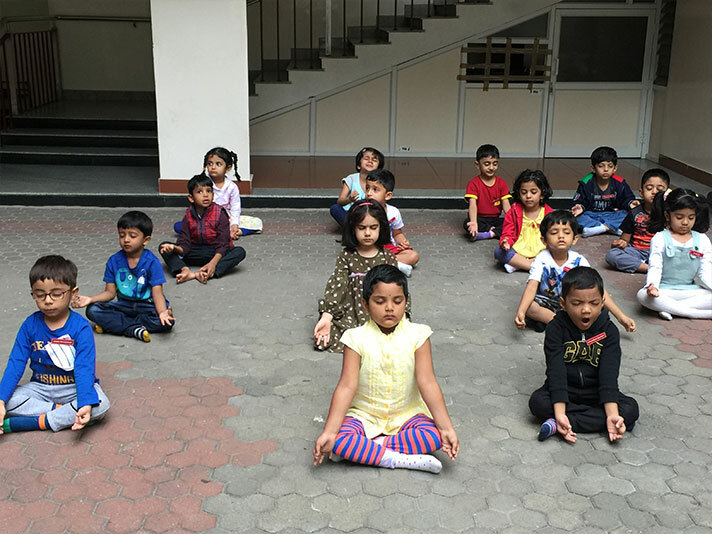 The juniors and seniors of all the classes gathered in the quadrangle to learn a few yoga asanas to keep healthy the body and the mind. 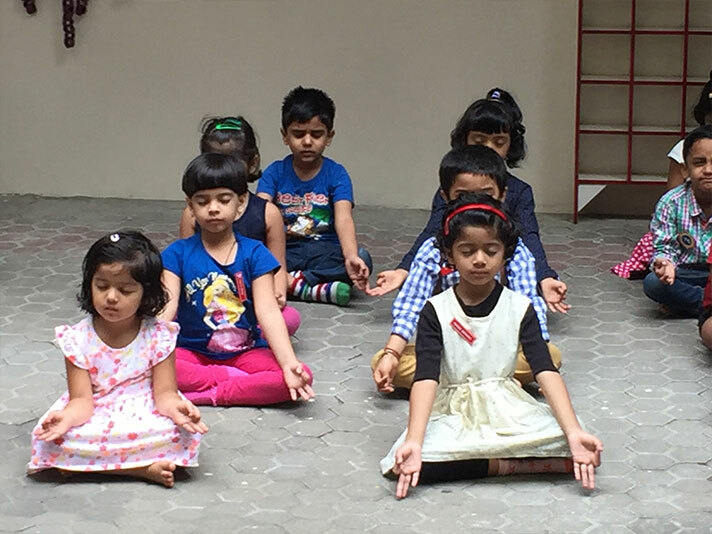 We rounded off the session with a few minutes of meditation.